The mFi Outlet and Switch/Dimmer can be integrated seamlessly into any building interior. The mFi Switch/Dimmer includes a capacitive touch panel for ease of use. The built-in mechanical relays provide remote powering capability to control energy consumption. The mFi Switch/Dimmer features a dimmer control to adjust the power level. 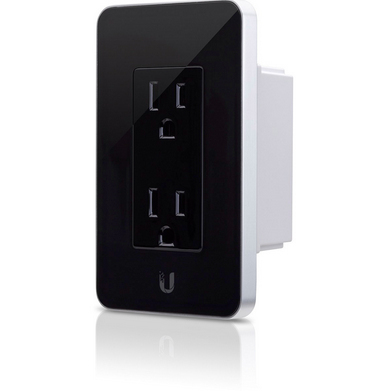 The mFi Outlet and Switch/Dimmer readily connect to any Wi-Fi network. Make buildings smarter and more efficient using the intuitive UI and powerful features of the mFi Controller software.